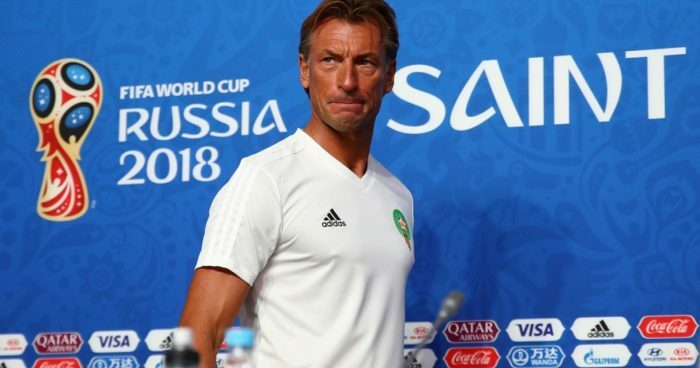 Rabat – Morocco’s team coach Herve Renard criticized the arbitration in Monday’s 2-2 match between Morocco and Spain, saying that everyone was surprised with the corner that led to Spain’s second equalizer. The coach acknowledged that the World Cup 2018 was a unique opportunity to play with major teams, such as Spain and Portugal. 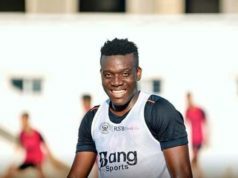 “I think we missed the experience during the first game against Iran, unfortunately, and when you do not score, at least you should not get goals and lose that way,” he said. 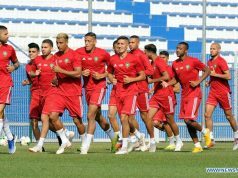 The French coach showed great respect for the Moroccan audience as well as the “Atlas Lions,” asserting that the sensation of playing the national anthem in Russia, among thousands of Moroccan fans, will remain entrenched in their memory for a long time. 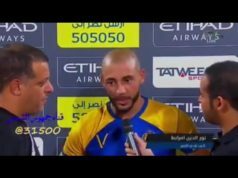 “The Moroccan team left the World Cup with honor and pride, after 20 years of absence. It was necessary to cross from such positions to progress in the future, while our hearts are now with Senegal and Nigeria to represent Africa powerfully,” he said. “There were some tactical imbalances from the 20th minute to the end of the first half, with many leaks for the Spanish players, but we corrected the situation in the second half, and we created many problems for the opponent,” he added. Mehdi Benatia was missing from the match because of an injury, and the team captain preferred to sit out the game in order not to affect his performance with his team next season. Renard asserted that the group whom he entered played well. 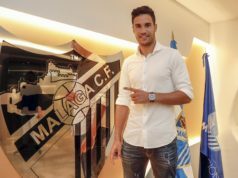 Renard proudly said that the Moroccan national team does not have Cristiano Ronaldo in its side, but they were able to embarrass Spain a lot, and they were close to victory.